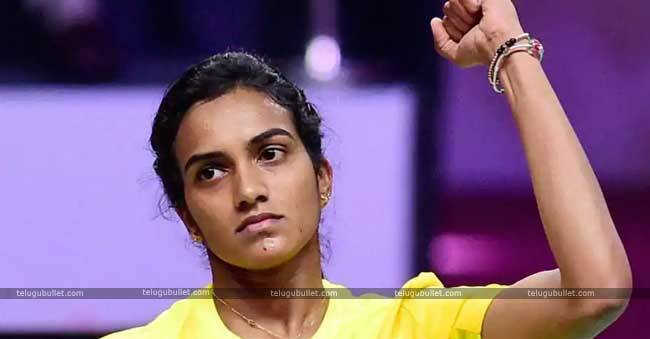 We initially wanted to end the film until Sindhu’s Olympic win. Yet, later she continued winning a couple of competitions and further set some new records. So we also wanted to join them in the story, making it a more complete one, During the time spent scripting, the movie producers thought of 24 versions of the content and they say that around 95 percent of the content is done till now. 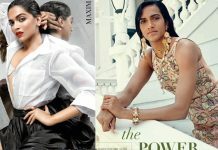 Essentially, we needed to make an overwhelming content, and yet, needed to keep it reasonable and a moving one as well,” When the interviewer asked about whether he is doing any role in this biopic or not, He stated that ” Well I too want to do a small role so that film will memorable to Sindhu too. But the film still in the pre-production stage, we need to work out where can I can fit her in. 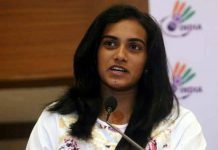 The film starts with the childhood of Sindhu and her fascinating on sports and ends with how Sindhu turned a true champion. The details about other cast and crew are yet to be revealed. 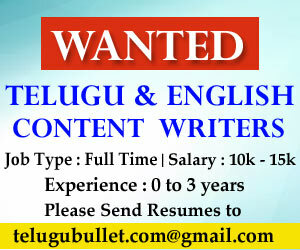 ప‌్ర‌భుత్వ ఉద్యోగానికి సై!!! మ‌రి ఆట‌?